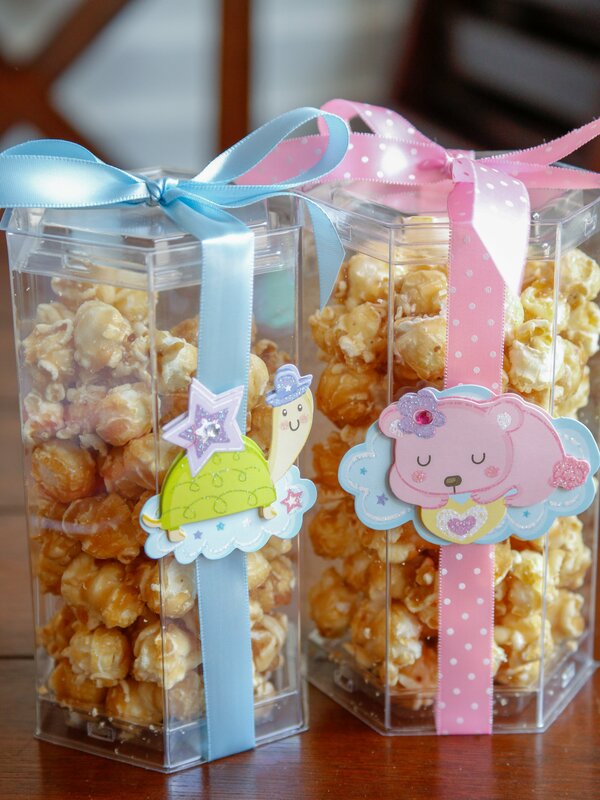 These easy DIY baby shower favor ideas are sure to be hit for welcoming baby! *This is a sponsored post on behalf of ClearBags and I am being compensated. All opinions are 100% my own. See my full disclosure policy here. There are few things in life as exciting as welcoming a new baby. We're expecting several babies among our friends and family over the next few months. And guess what... I'm having a baby too!!!!! Time for lots of baby showers. I was so grateful for both of my little boys' baby showers, but especially for my little guy Dylan's. 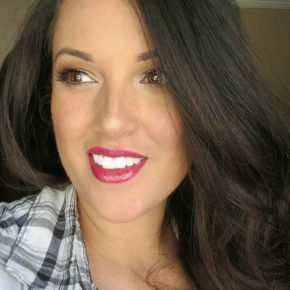 He showed up three weeks early, and if it hadn't been for his baby shower, I would have been completely unprepared for his arrival! 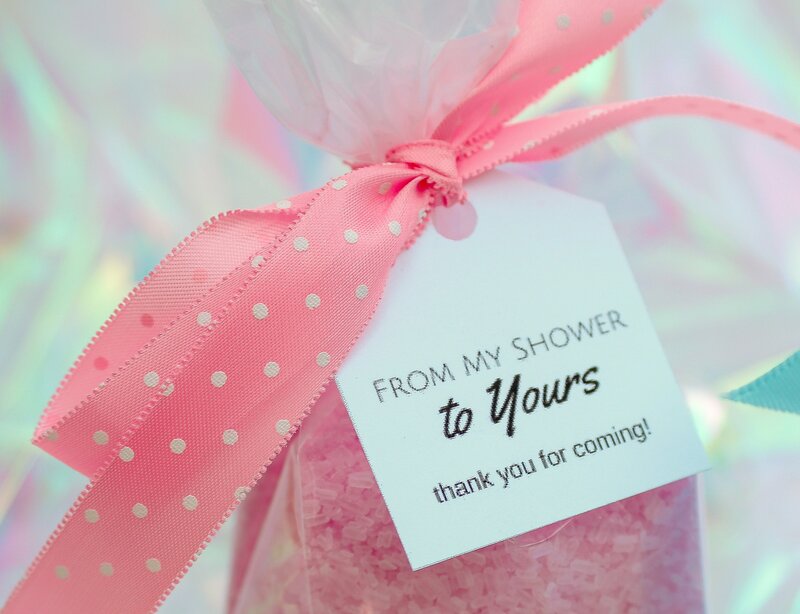 I think it's always a nice idea to send your guests away with a party favor, but I think this is especially true at baby showers. 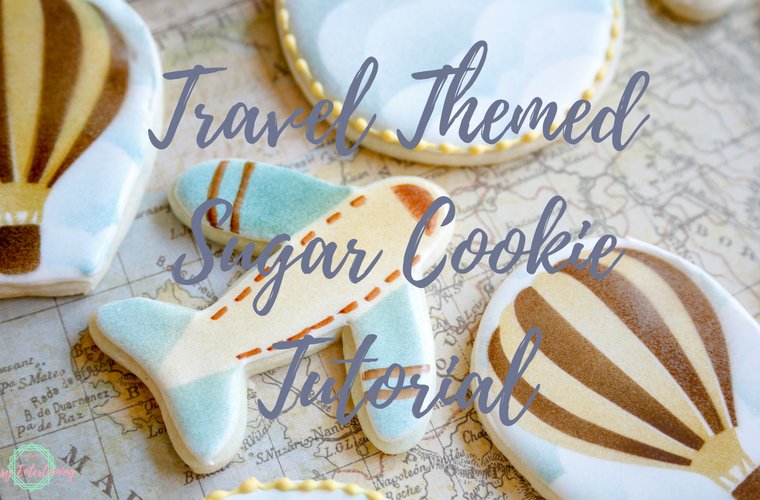 So, I have two super easy DIY baby shower favor ideas for you today, one edible and one non-edible. As you may know, I run a home bakery, Desert Flours, so I'm pretty familiar with packaging up goodies. 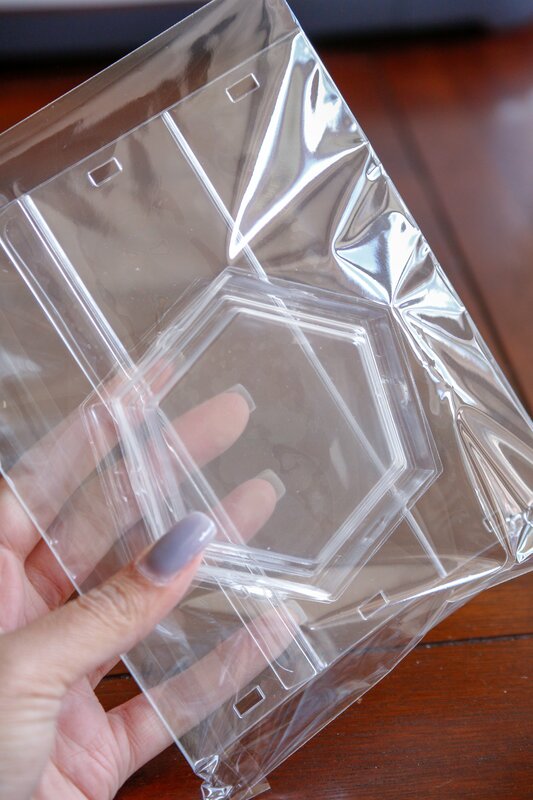 I've been using ClearBags for awhile to package up my cookies and macarons to keep them fresh and pretty for delivery. They have a HUGE selection of beautiful packaging for a gazillion different occasions. 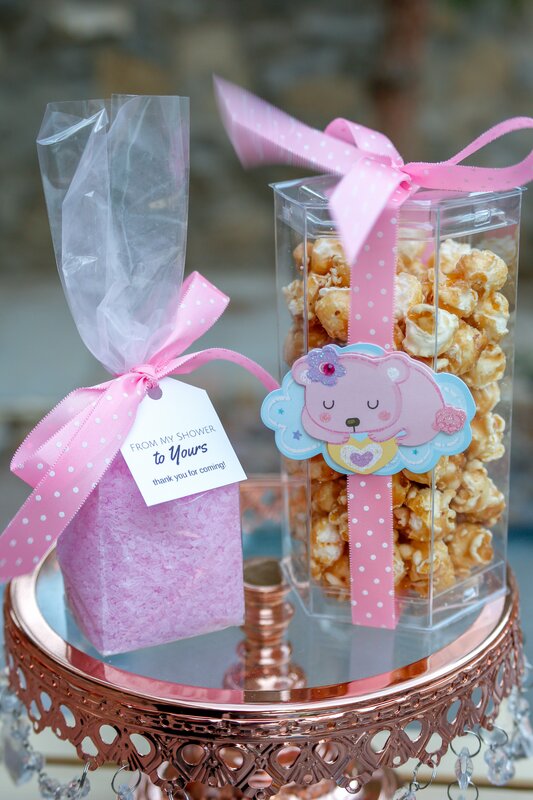 For the first baby shower favor idea I picked out their hexagon shaped crystal clear tubes. Pretty much anything you add to this packaging will look special because it's so pretty all by itself. I decided to add caramel popcorn - always a fun treat. 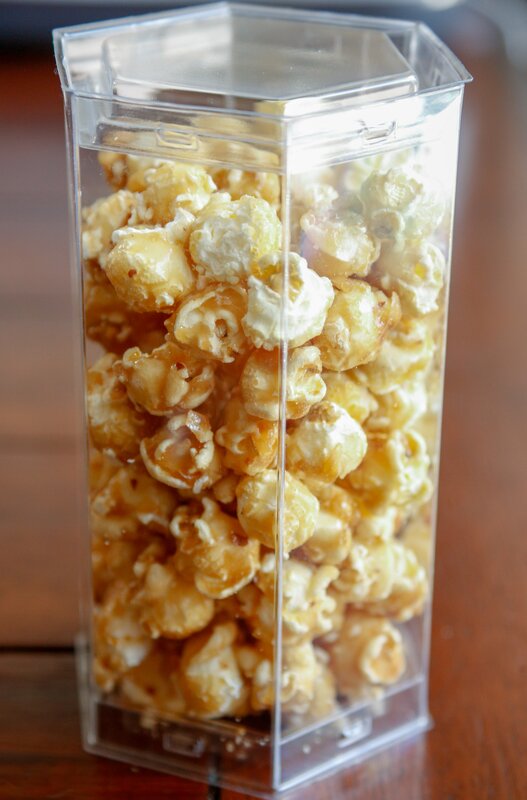 Guests can enjoy the popcorn during the party, or take it home with them. 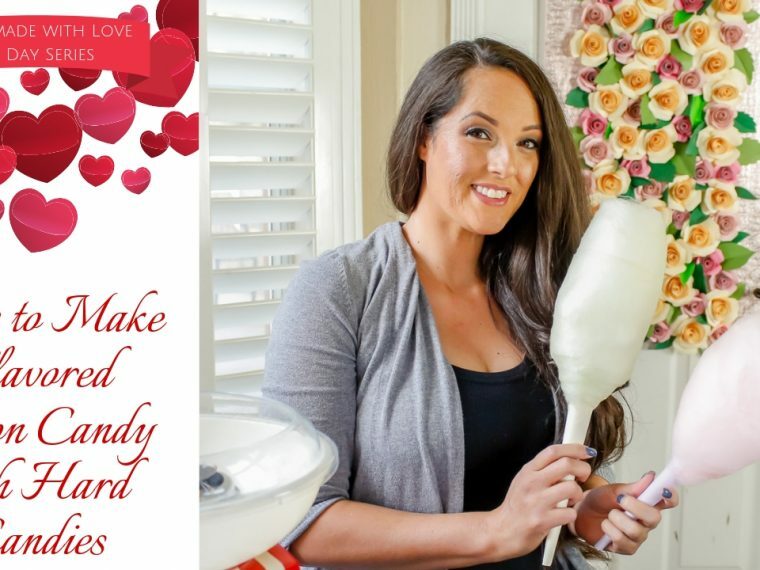 You can use store bought caramel popcorn, or if you're feeling up to it, check out some of my popcorn recipes here, here, and here. 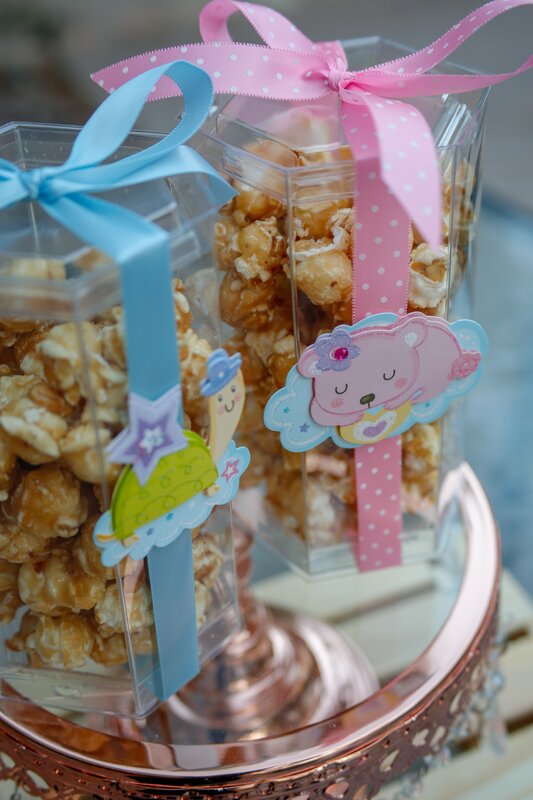 Then, to personalize the baby shower favor for the party, add a ribbon and a cute sticker that coordinates with your theme. Easy peasy. 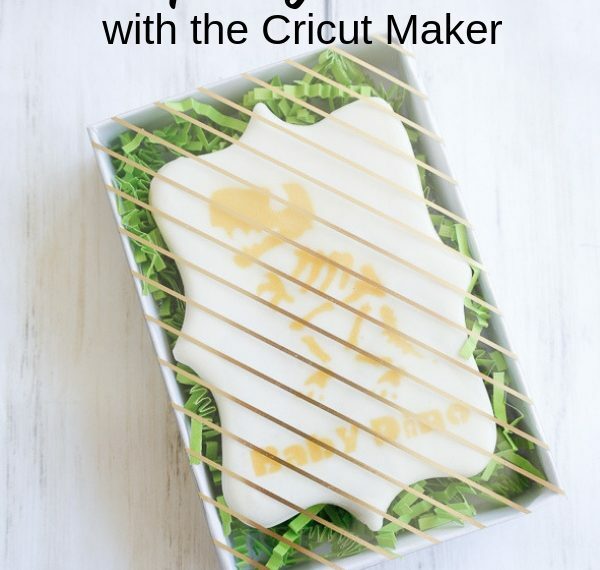 The second DIY baby shower favor idea I have for you is even easier. 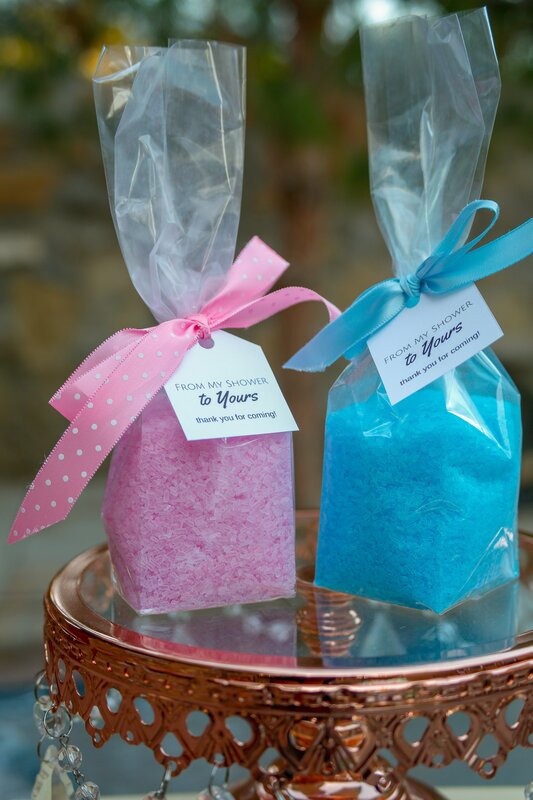 All you need to do is add some colored bath salts to a ClearBags gusset bag and attach a gift tag with a ribbon. I love that these bags have a flat bottom and a paper insert so that the favor easily stands straight up. As a special gift for my subscribers, I have these printable gift tags as a free download. What? You're not a subscriber? 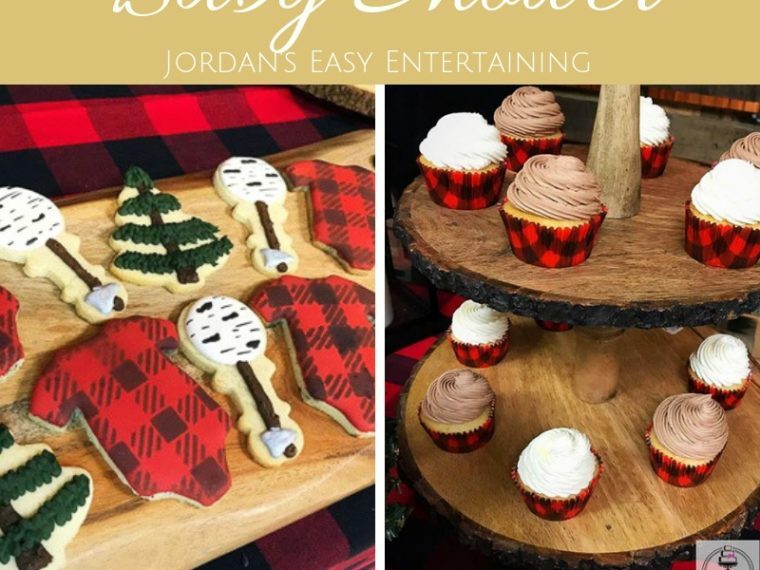 Well, sign up below and not only will get these gift tags delivered straight to your inbox, I'll also send you more fun content from Jordan's Easy Entertaining in my newsletter. Last month I helped out my friends with their gender reveal party (they're having a boy) and we'll be doing our own gender reveal right around my birthday. We already know that I'm expecting a new niece, and another friend just found out they're having a boy. With us welcoming so many babies over the next few months ( I still can't over how excited I am for ALL of them!!!!) 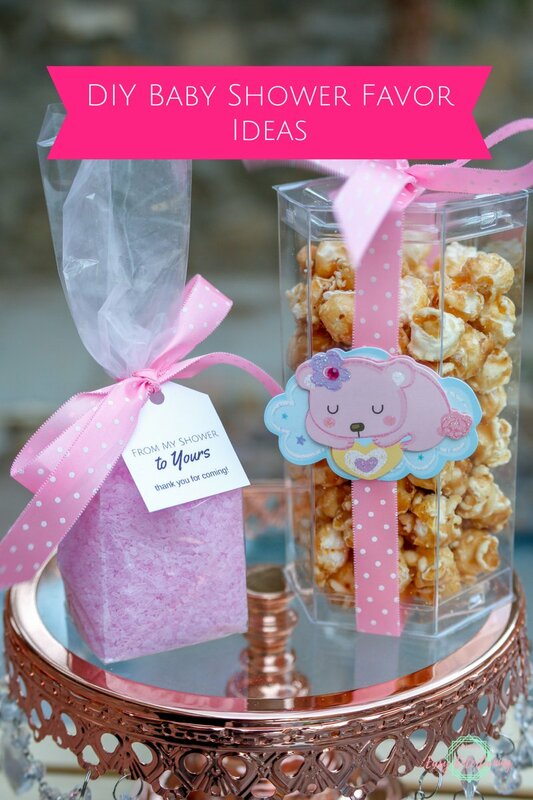 there will be a lot of baby showers and I'll be sharing some more baby shower favor ideas featuring different ClearBags packaging. 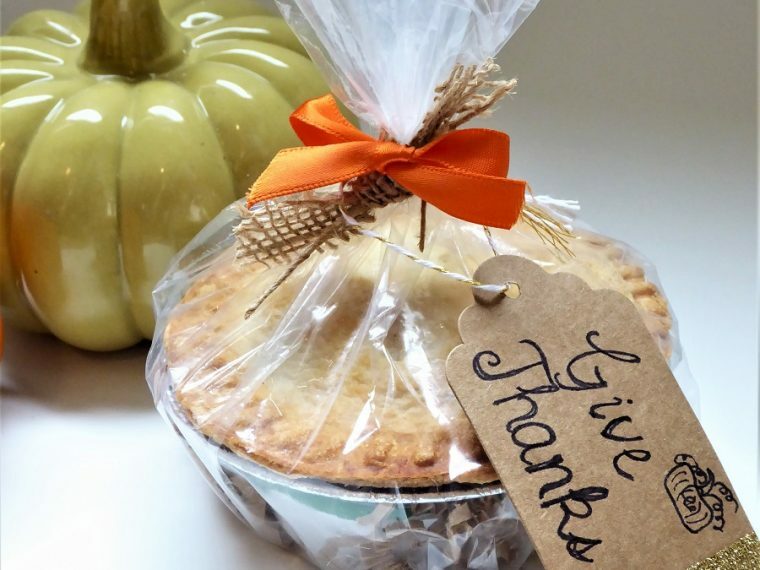 But if you can't wait until then, ClearBags also has a blog full of adorable ideas on fun ways to package up gifts. 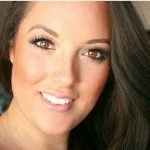 You can also follow ClearBags on Pinterest, Facebook, Twitter, and Instagram. Well, that's it for this post. Until next time! I love containers. I’m a little nutty that way. I’ll have to check them out. That gusset bag stands up straight. I love that. Those hexagon bags are so cute! Love those! So cute. 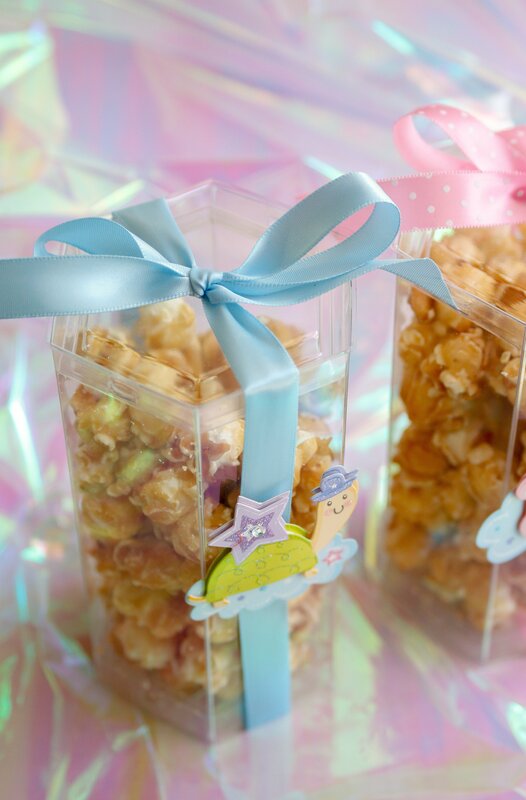 I love using fun shaped boxes for favors and treats! !